Soliciting Proposals from Young Chinese Curators Worldwide! 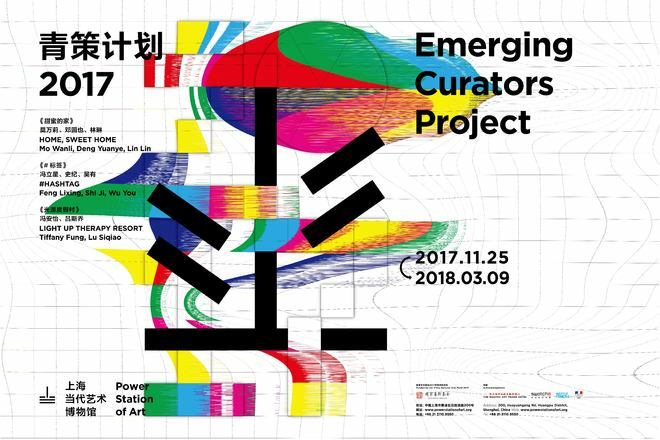 As one of the Power Station of Art’s annual signature projects, the PSA Emerging Curators Project is once again launched as planned, seeking to solicit curatorial plans from young Chinese curators around the world. For this year’s project, 2 final projects will be selected from all qualified submissions, and each will be awarded a RMB-300,000 grant to help implement tangible exhibitions. 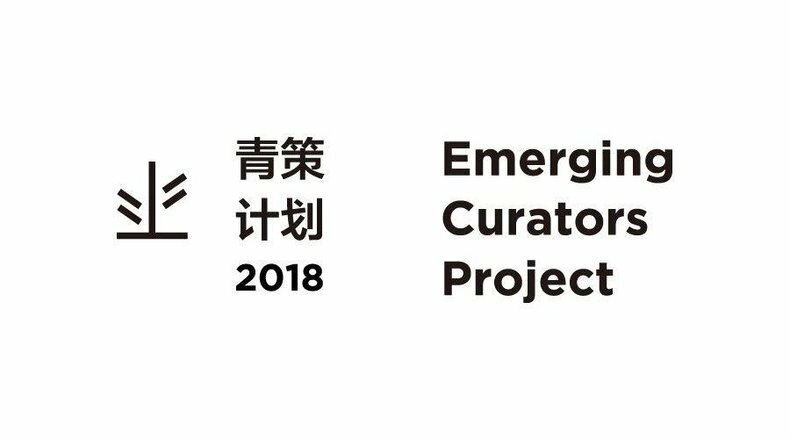 Founded in 2014, the PSA Emerging Curators Project has been dedicated to exploring and cultivating young Chinese curatorial talents. Since its inception, the project has supported more than 30 young curators and executed 12 exhibitions. With an open and fair reviewing principle that disregards backgrounds and encourages adventures, the project has been gradually rising to become an important platform for young Chinese curators. Through exhibition-based practices, young curators that emerge on this platform gain experiences as well as attention from the industry, while some of the curatorial plans fostered here are also translating into sustainable research and exhibition projects. The Emerging Curators Project has also been providing curators with overseas research opportunities. In 2017, curators of the event’s 2016 and 2017 elected projects took turns to visit France and Italy, and in summer 2018, Mo Wanli, Deng Yuanye, and Lin Lin, the three curators behind the 2017 elected project Home, Sweet Home will embark their journey to France. Over the past four years, creativity and production quality of China’s art curatorship has been improving day by day, making it a reason why the Emerging Curators Project is having newer and higher demands on the original basis. From this year on, in addition to submitting their own curatorial proposals, all participants are required to submit detailed introductions of at least one past exhibition that they curated, plus one review of other exhibitions. With no restriction in length, the two additional materials are expected to be precise, insightful, and accurate in terms of critic perspective. 1. All participants shall be of Chinese nationality or ethnic Chinese origin, who were born after January 1st, 1978. They shall be researchers and practitioners in disciplines including, but not limited to, art, video, design, architecture and sound. The rules also apply to all artists involved in the submitted proposals. 2. The proposals can be curated either individually or collectively, with each proposal to involve no more than 3 curators. 1. All participants shall submit a complete set of artist-involved curatorial plans, including statement of curatorial concepts (no more than 1,000 words), exhibition structure, artists’ list and biography, exhibit pictures and introductions (no more than 80 Chinese characters a piece), exhibition designs, and budget details (including exhibit production, installation/uninstallation, transportation, insurance, travel and accommodation costs, etc.). 2. All exhibition designs shall tailor to the spaces appointed by PSA, and participants shall choose from either of two exhibition spaces within Hall 7 on PSA’s 5th floor. 3. All participants shall provide a statement about his/her curatorial experiences, including proposal texts, pictures and introductions, and site photos. This better come with related budget sheets, media reports, industry responses, and self-evaluations. 4. All participants shall provide at least one exhibition review, unrestricted in length and illustrated with pictures. The reviewed exhibitions don’t have to be those contributed to by participants themselves. 5. All participants shall provide a full set of bilingual resume, copy of ID (or passport), and valid personal contacts (phone number). 6. All submitted materials shall be in both Chinese and English. For materials that relate to requirements No.3 and No.4, materials involving one or several curators can be submitted for joint curatorial projects. 1. The elected projects shall be decided after going through a three-round procedure, namely preliminary examination, reevaluation and final review. And all finalists shall be required to attend face-to-face interviews with the jury in Shanghai in the beginning of July (overseas travel expenses, including from/to Hong Kong, Macau and Taiwan, are to be shouldered by participants themselves). 2. The jury shall be made up with members of PSA’s academic committee, including Homi Bhabha, Chris Dercon, Donna De Salvo, Ding Yi, Fei Dawei, Feng Yuan, Gao Shiming, Gong Yan, Hou Hanru, and Mark Wigley, guest jury member René Lorenceau, CEO of the Swatch Art Peace Hotel, and one specially invited jury member. 3. The elected projects shall be made public on the day of the final review in July, via PSA’s information portals including its official website and Wechat account. 1. Participants shall carefully read solicitation rules in the announcement, before they submit required materials accordingly. Submissions that fail stipulated standards or requirements shall be eliminated at the preliminary examination. 2. Allocation, utilization and production supplier designation that relate to the project grant shall be checked and approved by the PSA team, with all execution details and procedures to follow China’s relevant regulations. And all expenses beyond the budget shall be shouldered by participants themselves. 3. All participating projects shall fulfill a two-to-three-month exhibition duration in terms of technical safety and maintenance. 4. Emergency withdrawal rules: in order to guarantee the quality of eventual exhibitions, PSA has the right to withdraw the candidate’s eligibility in the following situations: lack of practical execution capabilities, lack of responsibility for the curatorial work, failing to follow managerial regulations of the museum, or failing to execute the work before the appointed deadline. 1. PSA will appropriate an “Emerging Curators Project Special Fund” of up to 300,000 RMB (tax included) for each elected individual/team to execute their exhibitions. 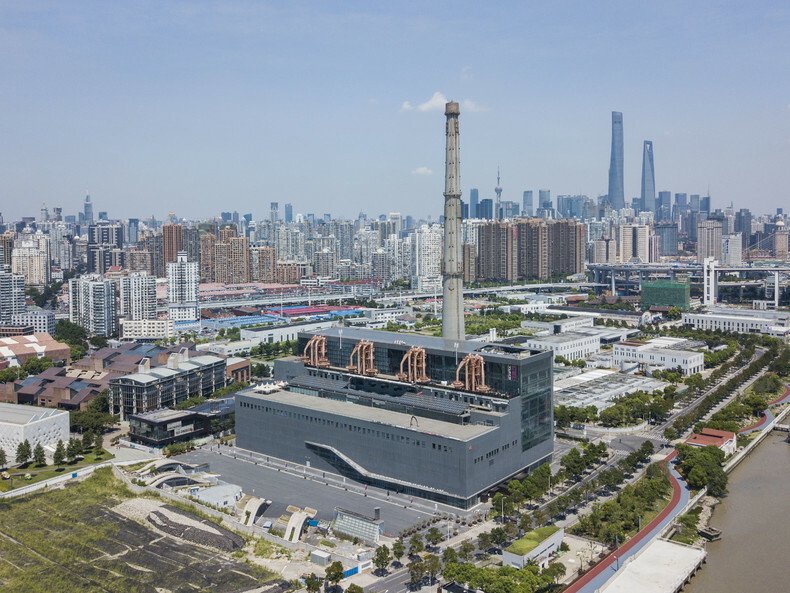 The exhibitions will run for two to three months from late 2018 to early 2019, along with the 12th Shanghai Biennale. 2. PSA shall provide promotional and educational supports for the elected projects. 3. This year’s Emerging Curators Project will continue to provide elected curators with overseas research opportunities to destinations like France. 3. For inquiries, e-mail to: curator@powerstationofart.com, or call 021-31108550-8307, 021-31108550-8207, for “Emerging Curators Project” team. The participating projects shall be the participants’ original work without infringement of any other’s copyrights, trademark rights and other intellectual property rights; the projects shall have never been commercially exploited in any forms. Otherwise, the organizing committee shall invalidate the projects’ qualifications to be included, selected and awarded, and reserve the rights to pursue further legal actions. Attribution of all submitted plans’ rights belongs to the applicant. PSA, however, owns the rights over display, promotion and other activities regarding all the awarded and selected projects. (iii) All participating plans shall respect China’s national conditions and shall not violate current laws and regulations. *PSA reserves all final rights of interpretation for the abovementioned event.